Prepaid mobile plans are a great option if you want to have a handle on your expenses for wireless services at all times. 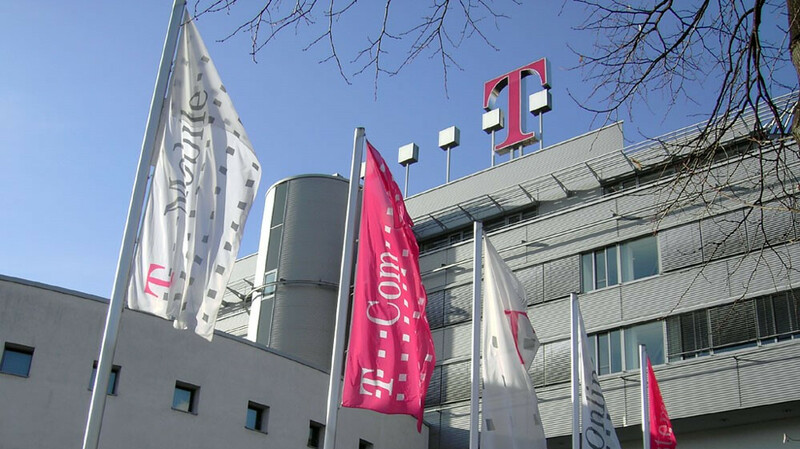 Now, T-Mobile is making that option even more tempting by reducing the prices for some of its prepaid plans, TmoNews tells us. Two are the plans that got new, lower prices: T-Mobile One Prepaid Domestic Only and Simply Prepaid (also simply named). If 480p sounds like an insult to you and you just have to watch your video content in full resolution, then the Simply Prepaid plan might be the one for you. Of course, there’s a catch, the data cap for 4G speeds is 10GB per month, after that, you’re sent back to the dark ages of 2G, good luck with that! Text and talk remain unlimited with this plan as well, but your mobile hotspot can now flex its muscles and offer the full 4G speeds you so desire, as long as you’re within the data cap. On the bright side, the price for this one is cheaper, so if you’re only streaming stuff occasionally, it will be a good fit for you. The savings are $10 across the board, meaning a single line will set you back $40 a month (was $50 before), two will be $70, three you can get for a single Benjamin while four and five are $130 and $160 respectively. For both plans, you can add coverage in Mexico and Canada for another $5 per month for each line you want to have the extra. And if you have friends or relatives abroad that you want to call (besides Mexico and Canada), that will set you back another $15 a month. If you want to put the reins back on your monthly bills then these prepaid plans might be the solution you are looking for. There is no indication of how long the lower prices will be available, but the small print does mention that those are limited time offers.